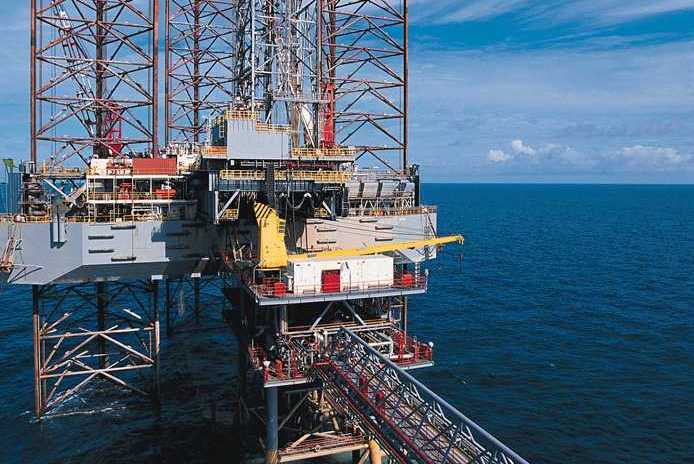 Dubai-headquartered Shelf Drilling has secured a three-year contract extension from Saudi Aramco for 1981-built jackup rig High Island V .
The contract is in direct continuation with the rig’s current contract, and will see the rig operating off Saudi Arabia until March 2022. Shelf Drilling was formed in 2012, acquiring a fleet of 37 rigs and a barge from Transocean. It currently has 38 jackup rigs in its fleet.